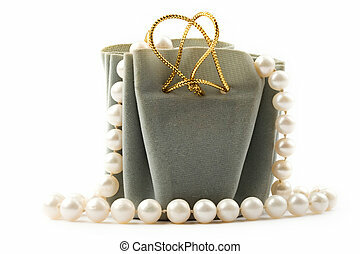 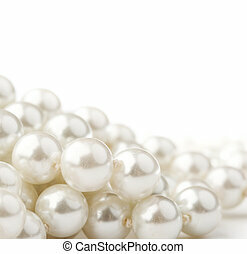 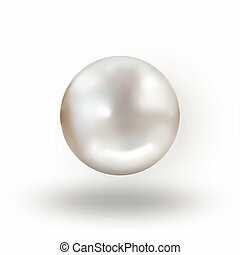 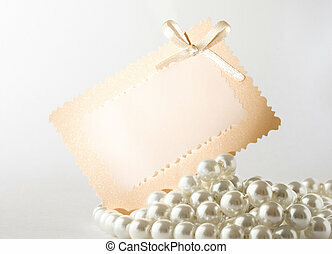 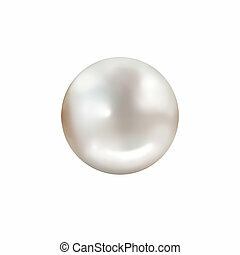 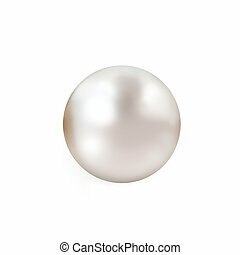 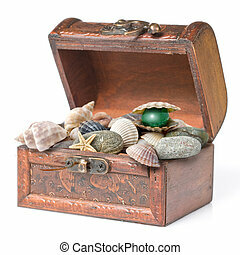 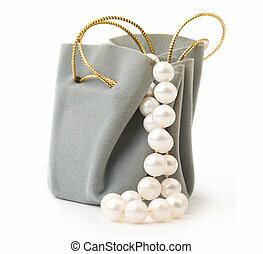 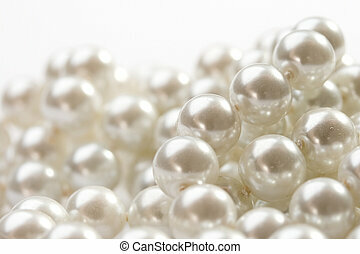 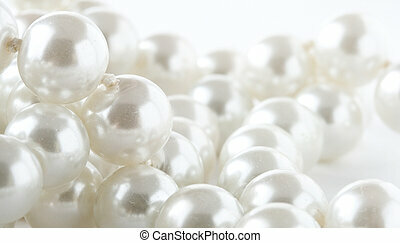 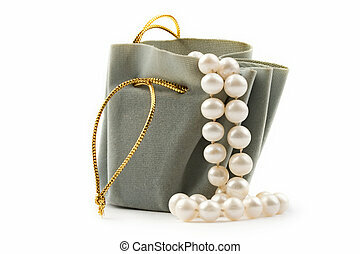 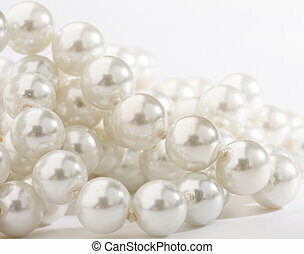 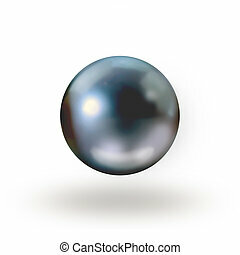 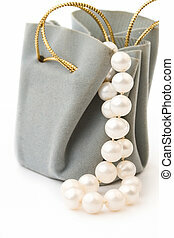 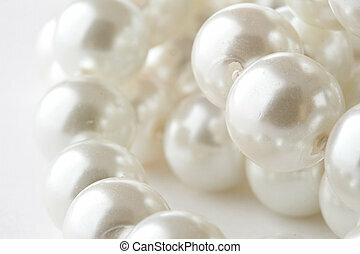 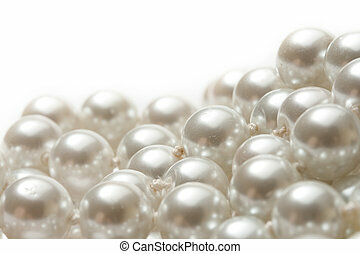 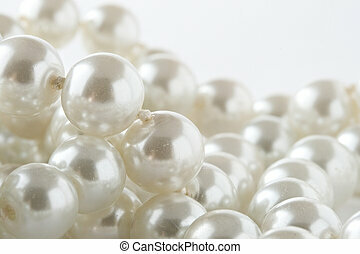 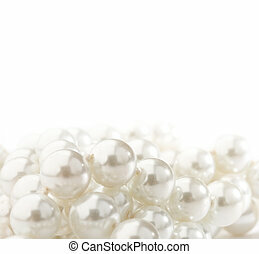 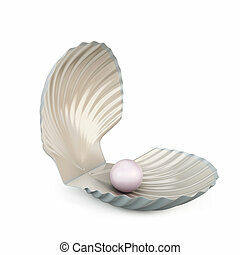 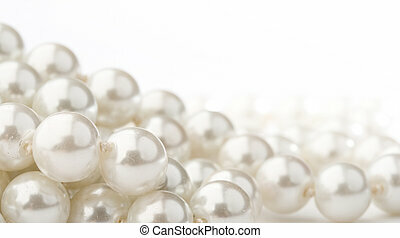 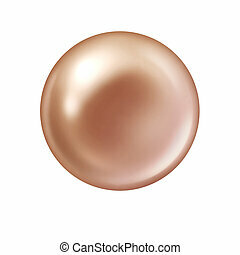 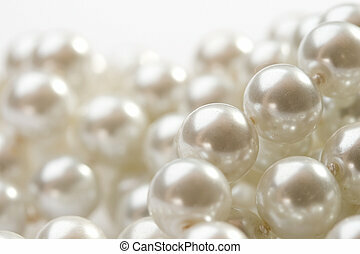 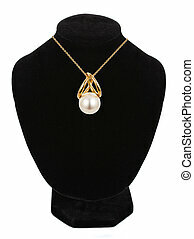 Shell pearl isolated on white background. 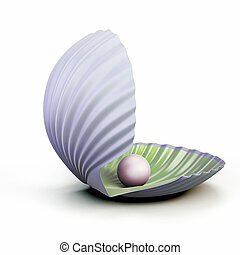 3d illustration. 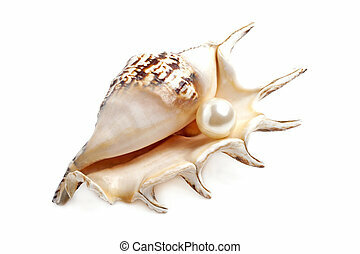 Shell pearl isolated on white background. 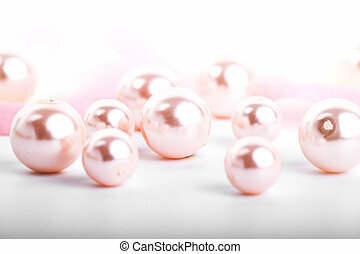 3d rendering. 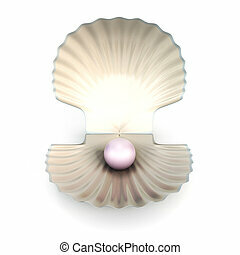 Shell pearl isolated on white background. 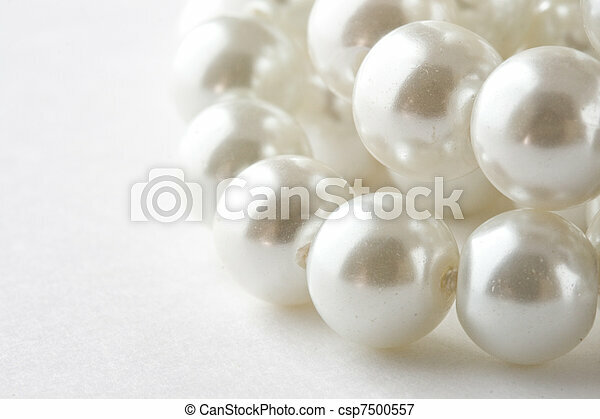 3d render image. 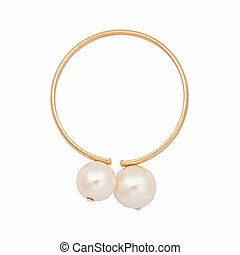 Gold earrings with pearl isolated on white.